Inclusive in the purchase price is a full, be-spoke, set up of the Cash Register to ensure that you get the maximum benefit from it. 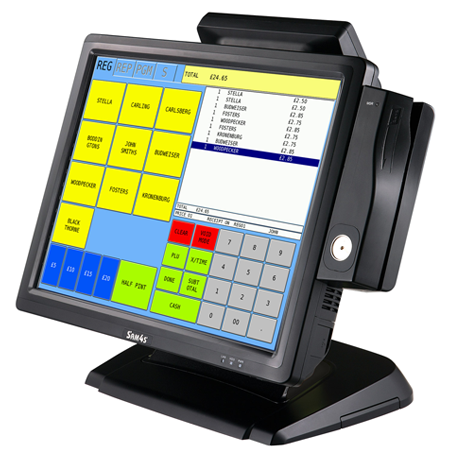 From setting up keyboard options to customising reports, we will tailor your Cash Register to suit. In most cases we also include, delivery, installation and Staff Training. We are based in Glasgow but supply systems throughout Scotland.